1. What does she often do in the morning? 2. What did you do at the party? A: Where did ……. go last weekend? Question 4. Listen and circle. (1pt). 3. What did you do at the party? 4. What will you be in the future? Last Sunday, Lan didn’t go to school. But she went to her friend’s birthday party. She got up early in the morning, went to shop, and bought some gifts and flowers. Then, she went to her friend’s house. At the party, she ate a lot of cakes and drank soft drink. She danced beautiful, sang many songs, and told a lot of interesting stories. All her friends were there too. They played many games such as hide and seek, skipping rope and cards. They were very happy and enjoyed themselves a lot. Finally, the party came to an end. They said goodbye to each other and went home late in the evening. 1.Last Sunday. Lan………go to school. 2.She went to her……… birthday party. 3. At the party, she ate a lot of cakes……….drank soft drink. 4. They …….. many games such as hide and seek, skipping rope and cards. 5, They said goodbye ……… each other and went home late in the evening. Question 9: Circle the odd one out (1pt). 3.. What book are you reading? I’m reading the Starfuit Tree. 4.. What’s your favourite game? Question 3. Listen and complete. 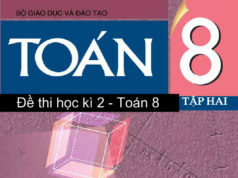 (1pt) Mỗi câu 0.25 điểm. A: Where did you go last weekend? A: Where do they live? B: They live in a village near the Red River . Question 4. Listen and circle. (1pt). 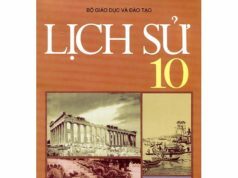 Mỗi câu 0.25 điểm. Question 5. Listen and tick. 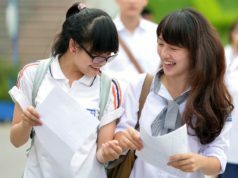 (1pt) Mỗi câu 0.25 điểm. 2. (A) after school, she often plays badminton. Question 6: Put the words in the right columns Mỗi câu 0.25 điểm. Question 7. Read the text and choose the best answer ( 1 pt) Mỗi câu 0.25 điểm. Question 9: Circle the odd one out (1pt). 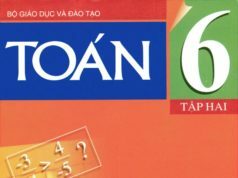 Mỗi câu 0.25 điểm. 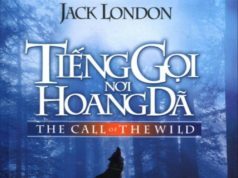 Question 10: Speaking (1pt).Mỗi câu 0.25 điểm. 2. How are you? ⇒ I’ fine, thank you/ Fine, thanks. 3. How old are you? ⇒ I’m _______years old.